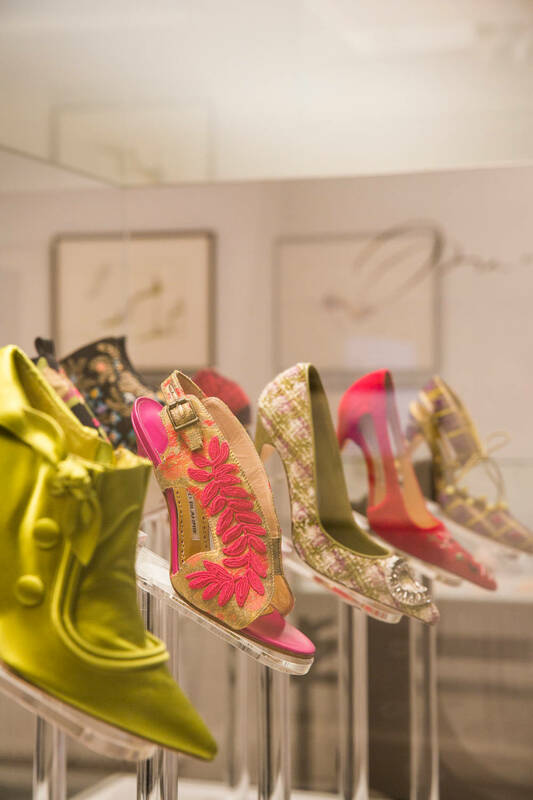 Manolo Blahnik: The Art of Shoes is an intimate, thematic, curated collection spanning 45 years of work by Manolo Blahnik. 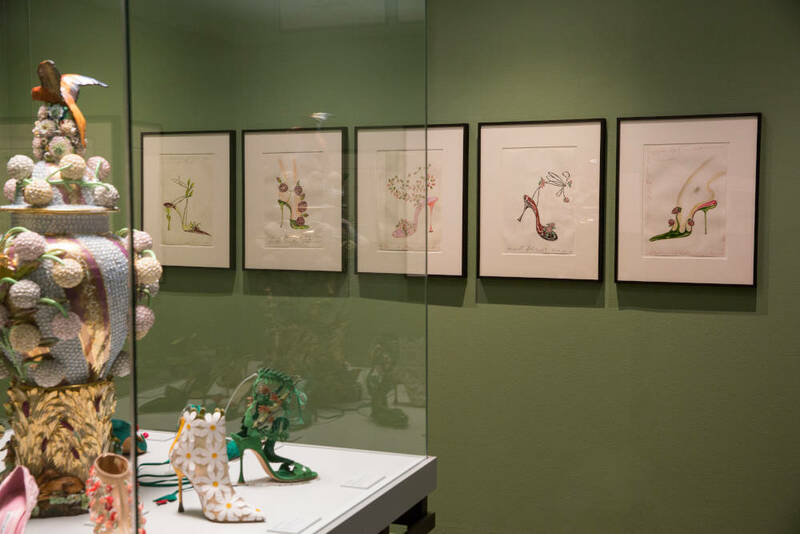 Curated by Dr. Cristina Carrillo de Albornoz, the exhibition provides an insight into Manolo’s private archive, together they hand selected over 200 shoes and 80 original drawings as a personal reflection of his work capturing the essence of his design DNA through his obsessions and inspirations. The exhibition opened back in January 2017 at the Palazzo Morando in Milan and has been globe-trotting ever since. After Milan, came the prestigious Hermitage Museum in St. Petersburg, quickly followed by Manolo’s paternal homeland Prague, Czech Republic. Then in November 2017, the exhibition travelled to Madrid, where the exhibition saw record crowds attend!! 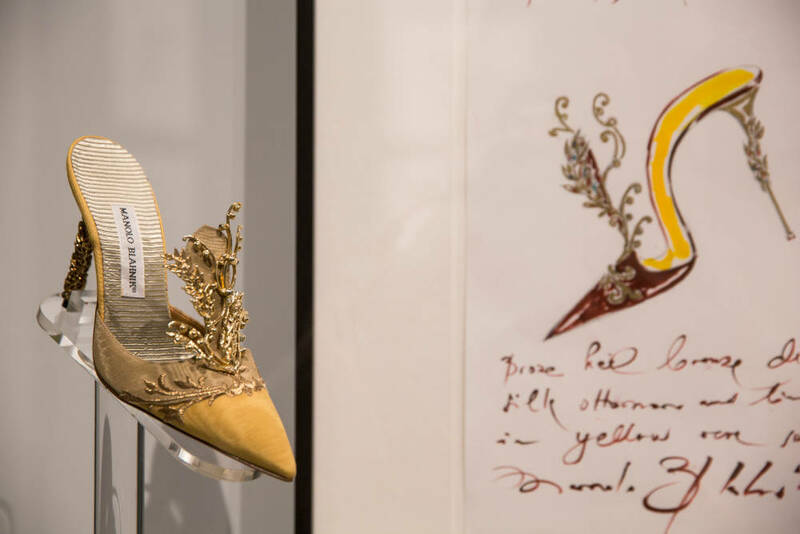 The exhibition has since crossed over to The Bata Shoe museum, Toronto, Canada, which is open until January 6th 2019. The exhibition starts at the beginning, displaying Manolo’s early work from the 1970’s it then journey’s all the way through to modern day. 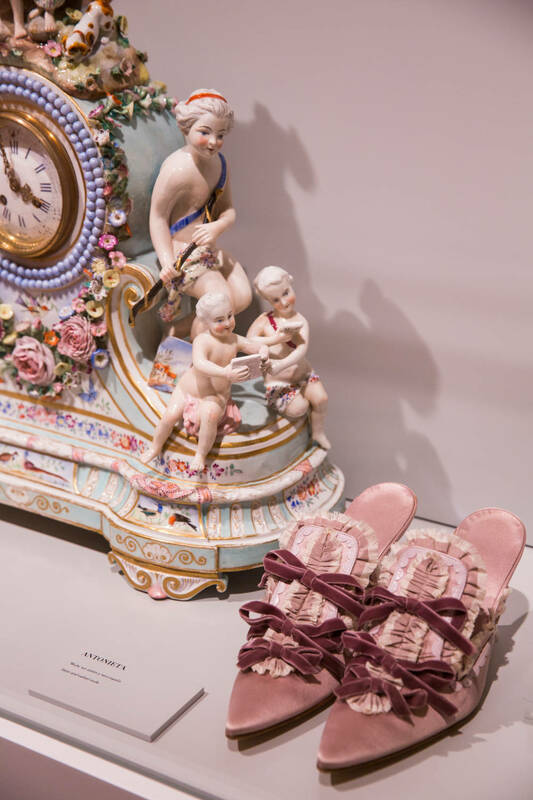 There are many treasures in the exhibition including the exquisite shoes which Manolo created for Sofia Coppola’s film Marie Antoinette. The exhibition also highlights the key themes that Manolo finds endless inspiration from, the botanical references from his childhood in the Canary Islands, his architectural influences, the aristocratic elegance of Russia all the way to the exotic wonder of Africa. So, what are you waiting for? 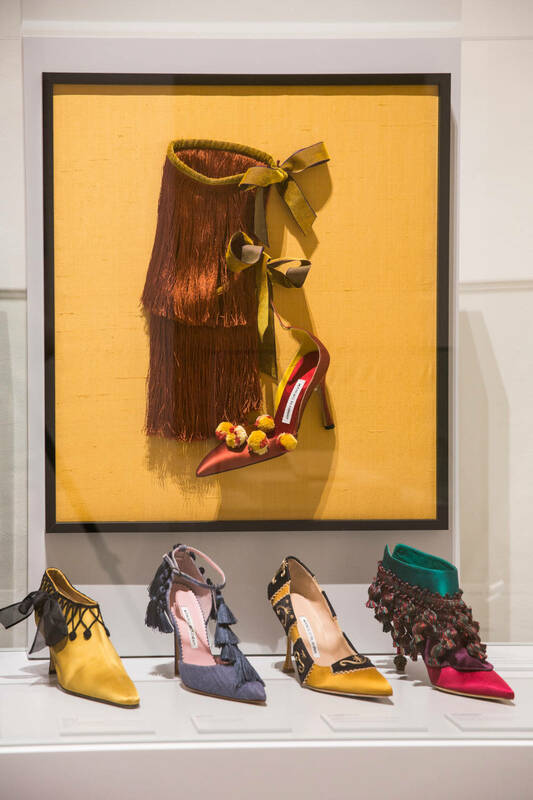 Step over to Manolo Blahnik: The Art of Shoes and discover the world of Manolo. 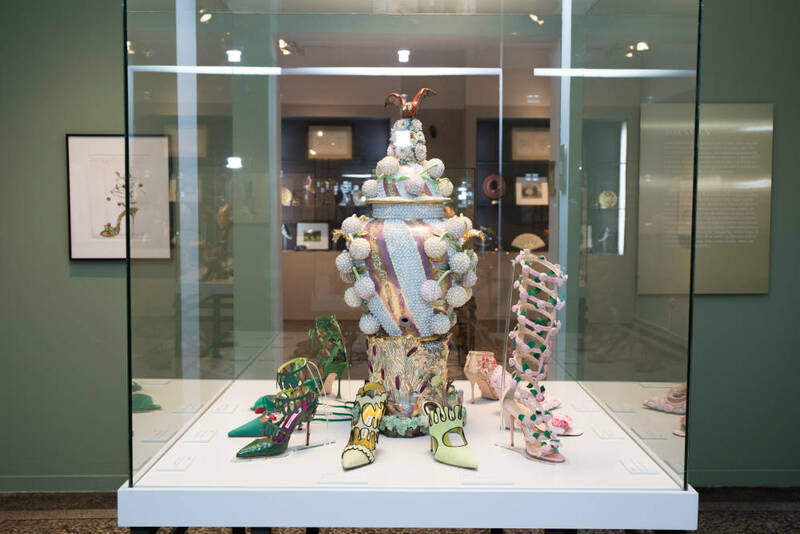 For further ticket information please visit the Bata Shoe Museum website.